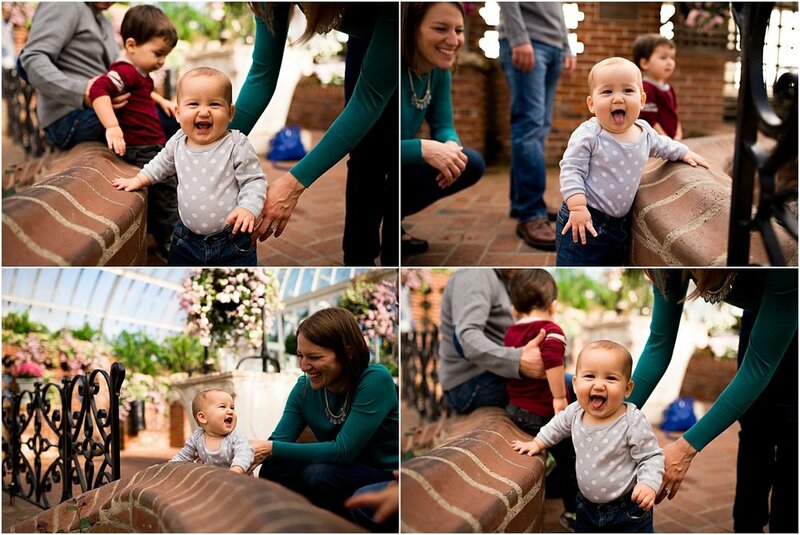 When I photograph a family away from their home, my process is very similar to an in-home session. It's never about the activity. (Although choosing a meaningful activity helps.) It's about capturing their connection and unique relationships. Those exist no matter where the family is! The trick for me as a photographer is to pay attention to the little gestures and symbols of love and document those. If you're a fan of storytelling photography, but you aren't sure about hosting the session in your home, consider your family's special interests and favorite places. There's always a way we can customize a session so that it shows what's really important!